The car company Tesla Motors was founded in 2003 with the vision to build hundreds of thousands of electric cars. But the problem with that vision was that it is super-expensive to build so many cars, so they couldn't afford and neither had they the experience they would need. 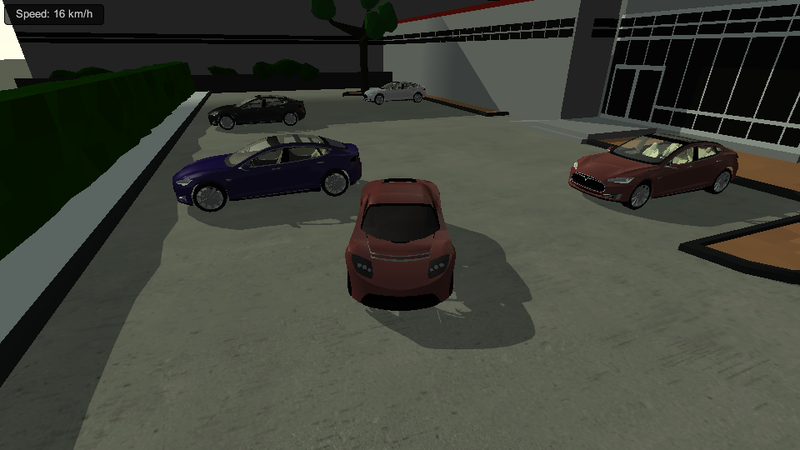 To solve this problem they decided to begin with a few (but expensive) electric cars. 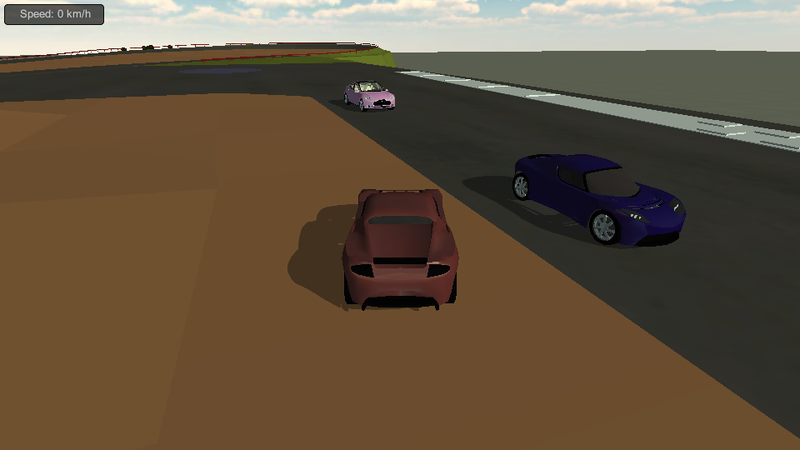 The result was the Roadster, which I've now added to my Tesla Motors Simulator. 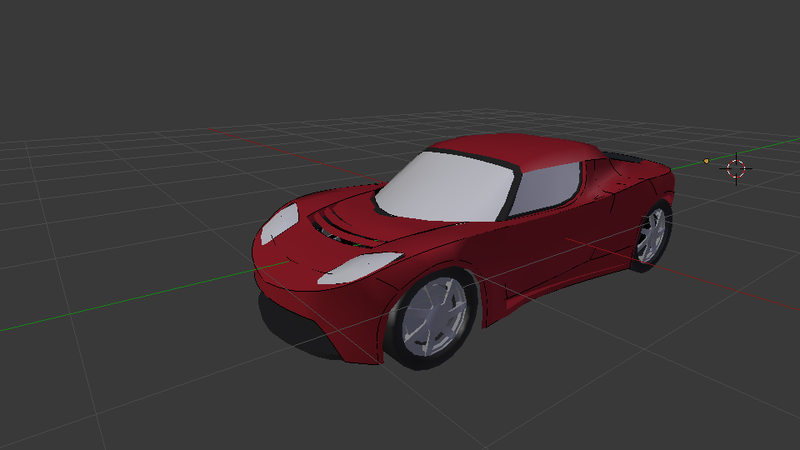 (The model is not 100 percent complete yet so I will improve it in the future). 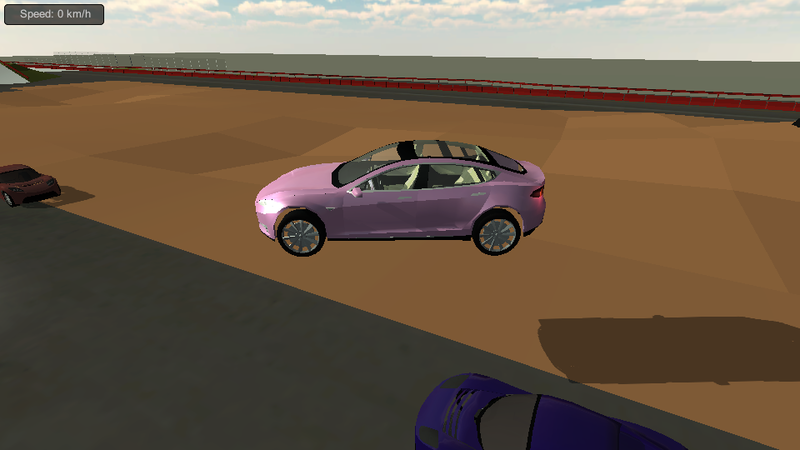 I've also noticed that it's easy to get stuck when you are driving either the Roadster or the Model S, so I added a hovering function. 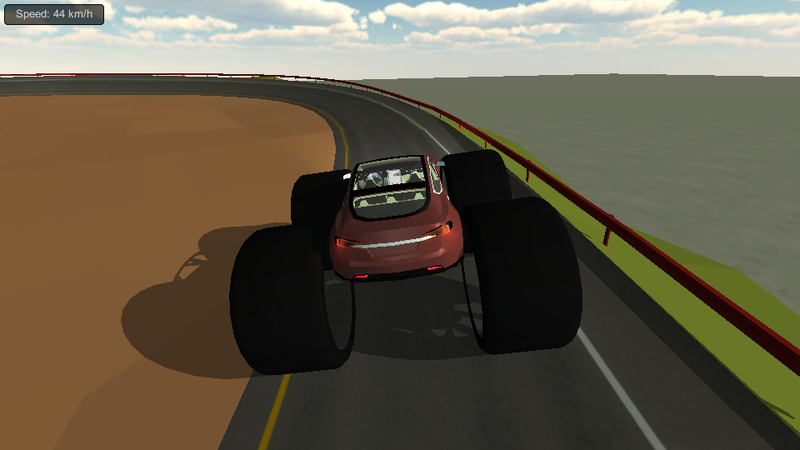 I believe the co-founder of Tesla Motors, Elon Musk, believes that we in the future will have flying cars.